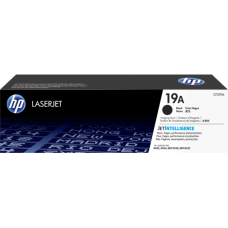 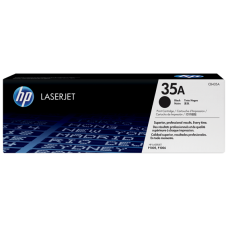 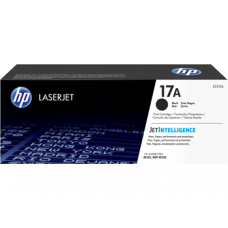 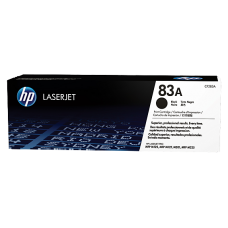 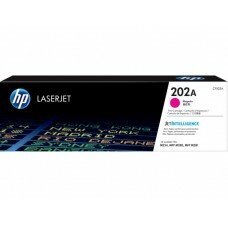 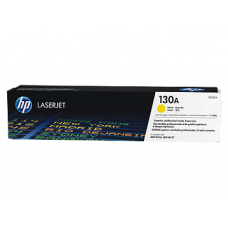 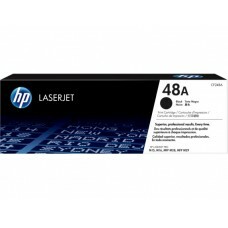 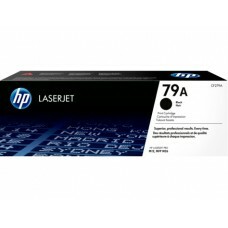 If you are searching for an authentic online store from where you can order and get toner for your printer or photocopier to your shop or office in Bangladesh at the minimal cost, you have come to the right place. 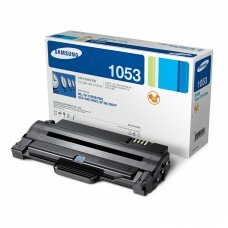 We, The Star Tech & Engineering Ltd. stock toners of renowned brands such as Brother, Canon, HP, and Samsung. 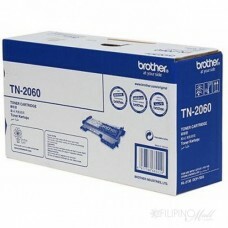 You can check the price of toners in BD from Star Tech website. 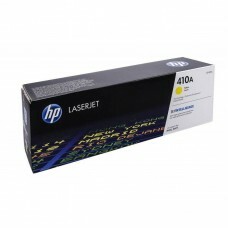 We provide original brand warranty and 100% genuine products. 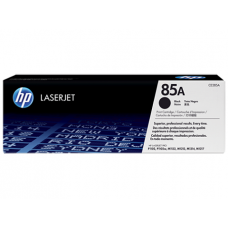 Feel free to compare the price of toners in Bangladesh local shops with ours. 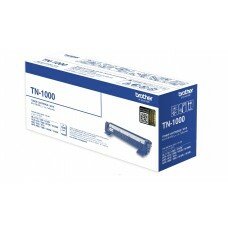 We are capable of delivering your desired toner in Bangladesh at your doorstep at the least price.